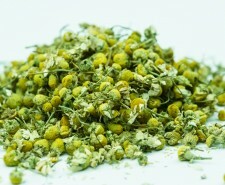 Chamomile tea is made from the chamomile leaves and flowers from Egypt. 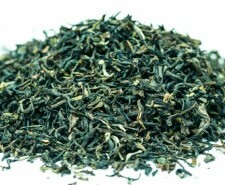 It is a very pleasant aromatic tea with a fruity flavour and is known for alleviating a wide range of health ailments. 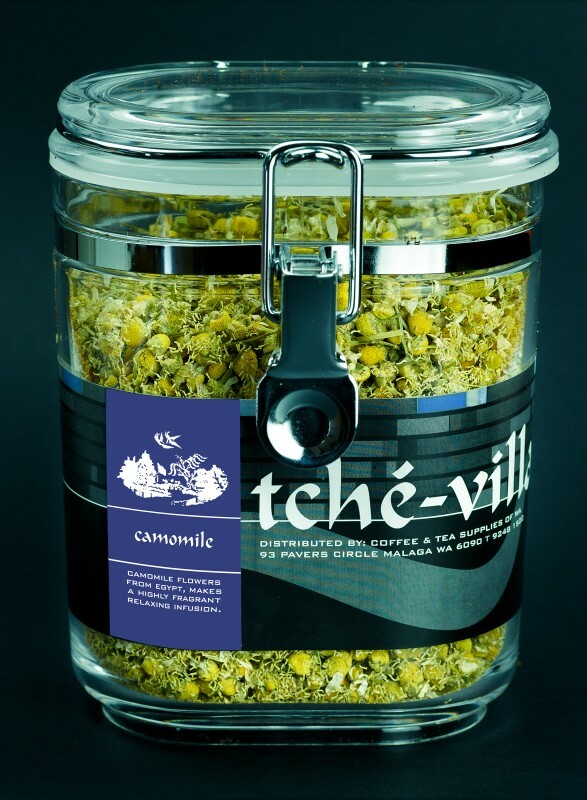 With its relaxing and reviving properties and a mild, soothing, delicate taste, camomile is an ideal evening tea. 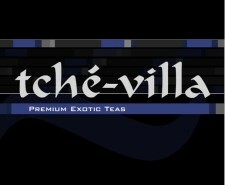 Chamomile offers numerous health benefits. It may help those suffering from diabetes by regulating blood sugar levels. Has antibacterial properties and so helps to prevent and treat colds and easing the symptoms of infant colic. It works as an antidepressant and functions as a mild relaxant and so helps calm nerves and soothes anxiety. It has a potent anti spasm effect and so eases muscle spasms and soothes stomach aches and so is beneficial in treating PMS, menstrual cramps and easing the spasms and cramps associated with Irritable Bowel Syndrome (IBS). Promotes restful sleep patterns and so assists people with insomnia and other sleeping disorders. Helps ease migraine headache pain, if taken before symptoms get too severe. 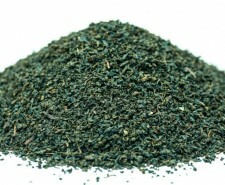 Works as a natural anti-inflammatory and so is effective in relieving muscular and joint pain and associated swelling. Helps to reduce rashes and provides pain relief associated with sunburn, when applied as a warm Chamomile tea soaked compress applied directly to the affected sore area on your body or skin. Can help fight tooth and gum disease. Helps strengthen the muscles, skin and internal organs by improving energy, whilst at the same time working to detoxify the blood and having a diuretic effect leading to the flushing the urinary tract. 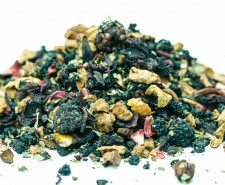 As with all herbal products, moderation is the key to avoiding adverse reactions. 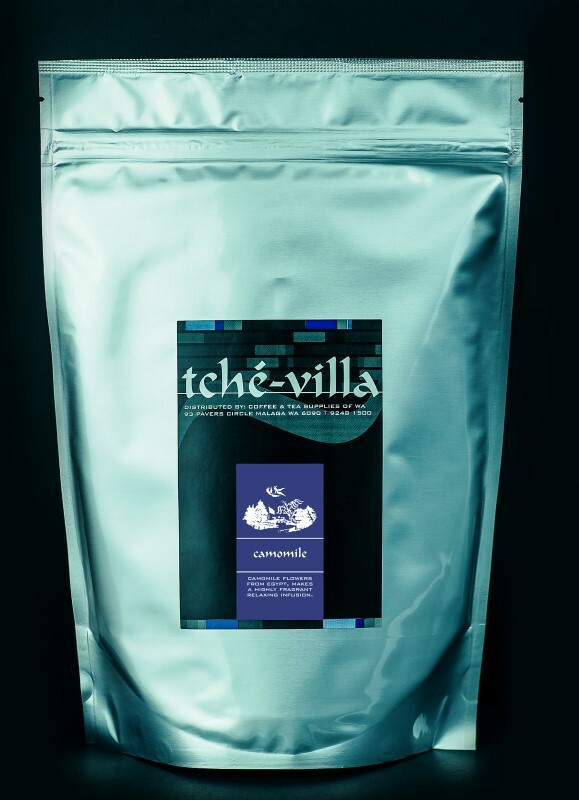 Consumption of Chamomile tea is generally considered safe but it's use can cause drowsiness and excessive doses can trigger vomiting and allergic reactions. It is not recommended during pregnancy as it has the potential to increase the risk of miscarriage, likewise it should be avoided during breast feeding. 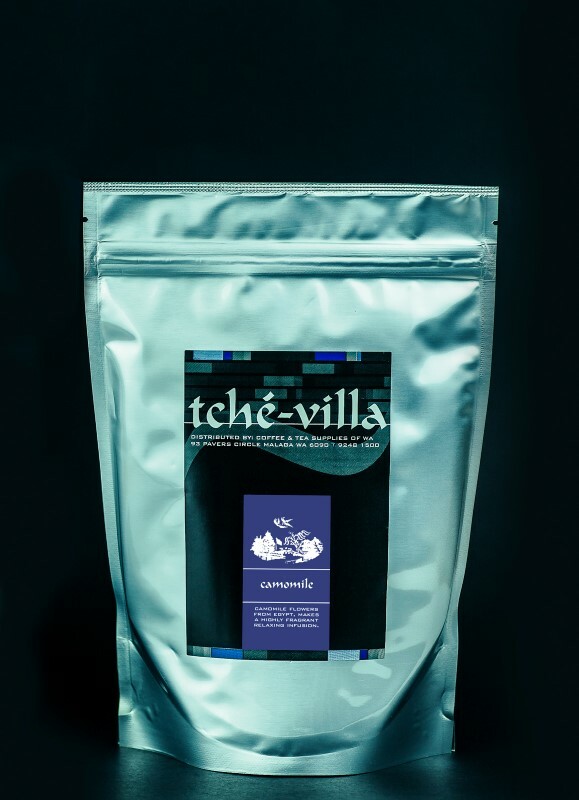 This tea contains coumarin, which has a very mild blood thinning effect and so if you are already taking blood thinners then consumption should be avoided in the few weeks prior to undertaking any surgical procedures. High doses may also cause vomiting or skin reactions with some individuals.